New predictions from KGI Securities reveal more details about the upcoming iPhones this year. The new report reiterates earlier predictions and outlines the display and component suppliers for the 6.1-inch model while also predicting the RAM and battery capacities of the other models. A trio of new research notes by KGI Securities obtained by MacRumors throws some more light on what to expect from this year's iPhones. 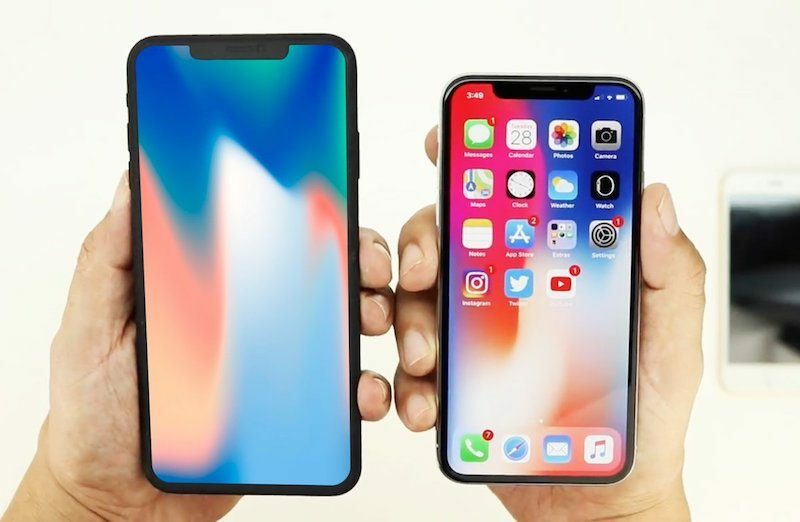 The research reports reiterate already known information such as the availability of 3 iPhone models modeled along the lines of the iPhone X and also detail some information about the component suppliers for the 6.1-inch variant. According to the new KGI Securities report, the 6.1-inch variant will have an LCD display, which will be made by Japan Display using its Full Active LCD technology that requires only 0.5 mm of bezels on all sides. The rest of the components will be assembled by Taiwanese manufacturers Pegatron (60%), Foxconn (30%), and Wistron (10%). The 6.1-inch model will inherit the iPhone X's design along with the notch housing the TrueDepth sensors. It will also feature 3D sensing tech for Face ID and Animoji. However, there will be no 3D Touch support. This model will house a one-cell 2,850-2,950 mAh battery that will be up to 8.5% larger than the current iPhone X's battery. Starting price point is expected to be between US$700 - US$800. 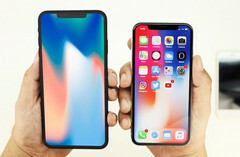 KGI's Ming-Chi Kuo also states that the other two iPhones will be OLED based and the largest of the new iPhones, purportedly called the iPhone X Plus, will come with 4 GB RAM. It will have a 25% larger battery than the current generation iPhone X at 3,300 - 3,400 mAh. Both these phones will sport an L-shaped two-cell battery design for additional capacity. KGI also predicts that improvements to the TrueDepth sensing technology will not be seen until 2019. Given the different price tiers, Kuo expects that the new iPhones will sell well, especially, the 6.1-inch variant. Kuo has a track of fairly accurate predictions about Apple products and he could be right this time as well.